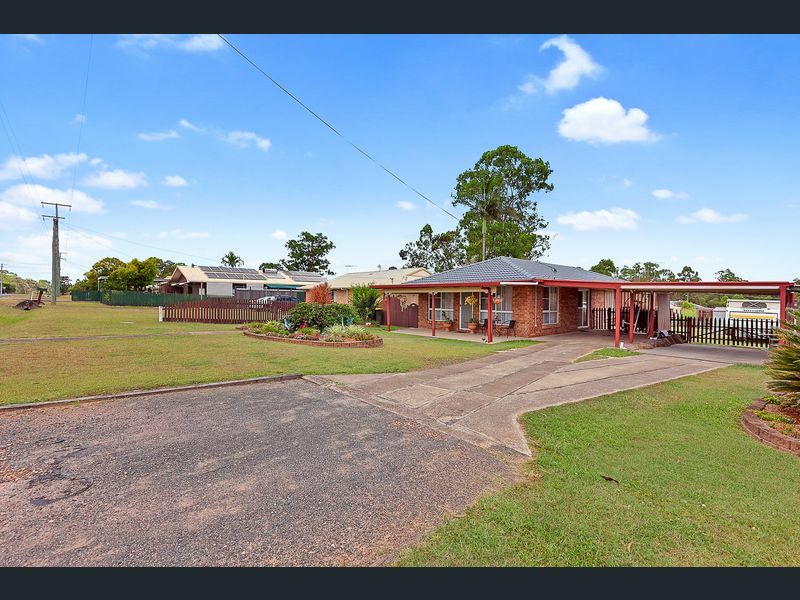 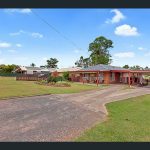 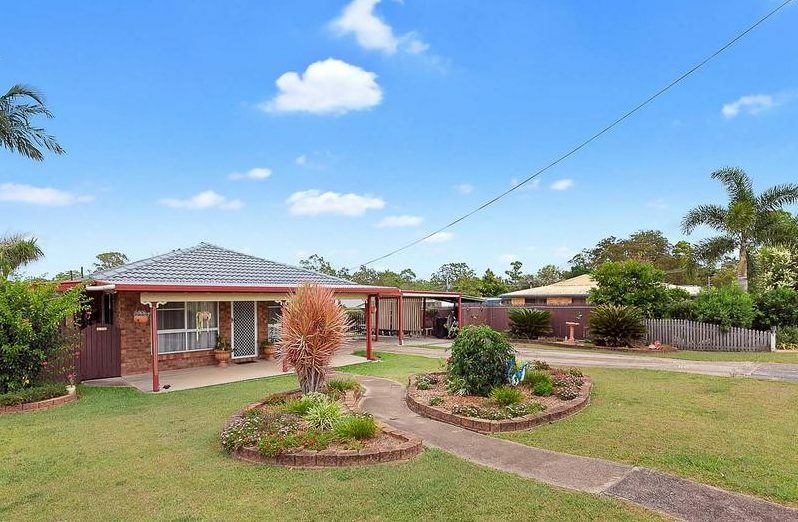 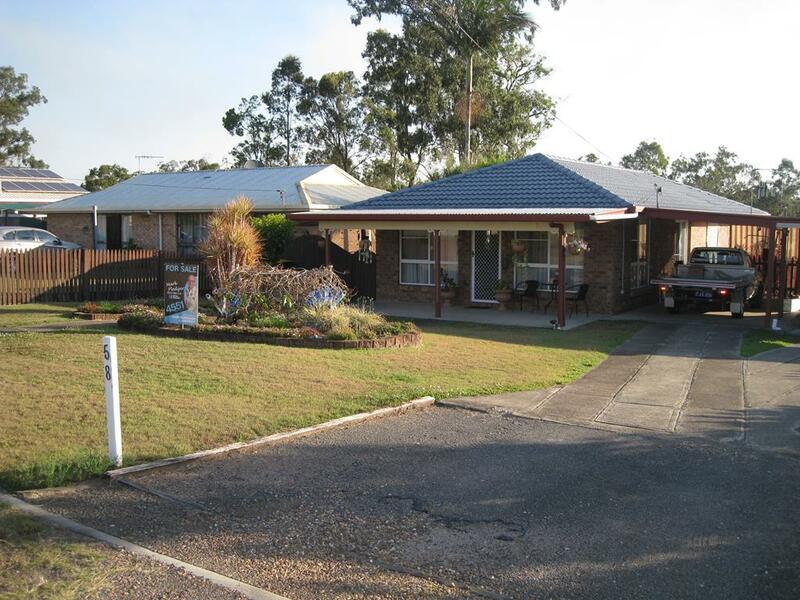 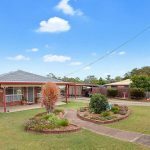 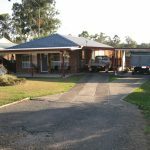 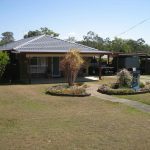 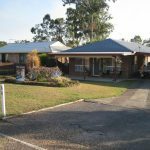 This well constructed and maintained 3 bedroom brick home is nestled in the quiet village of Aldershot, 8 minutes north of Maryborough. 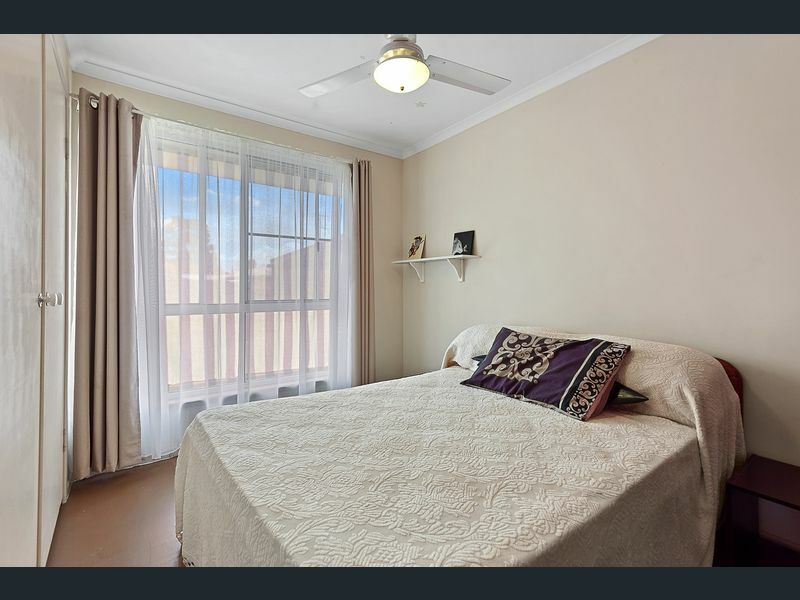 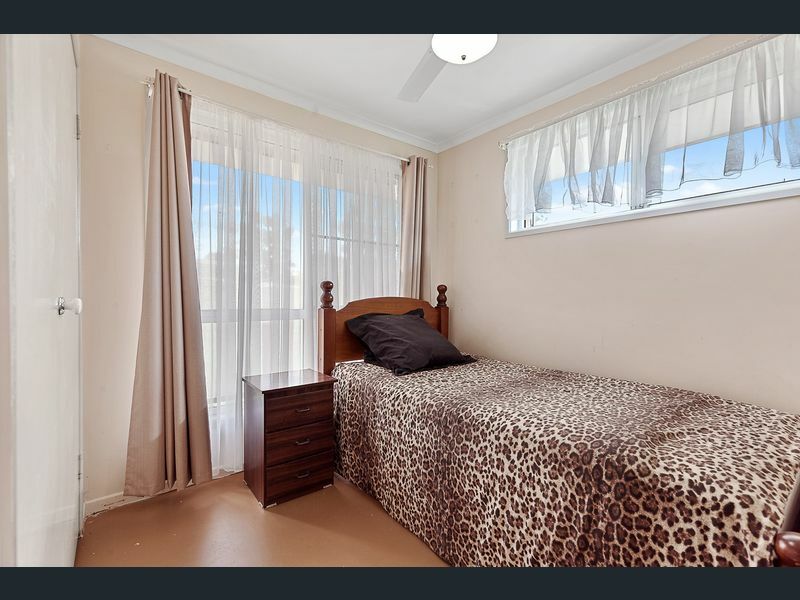 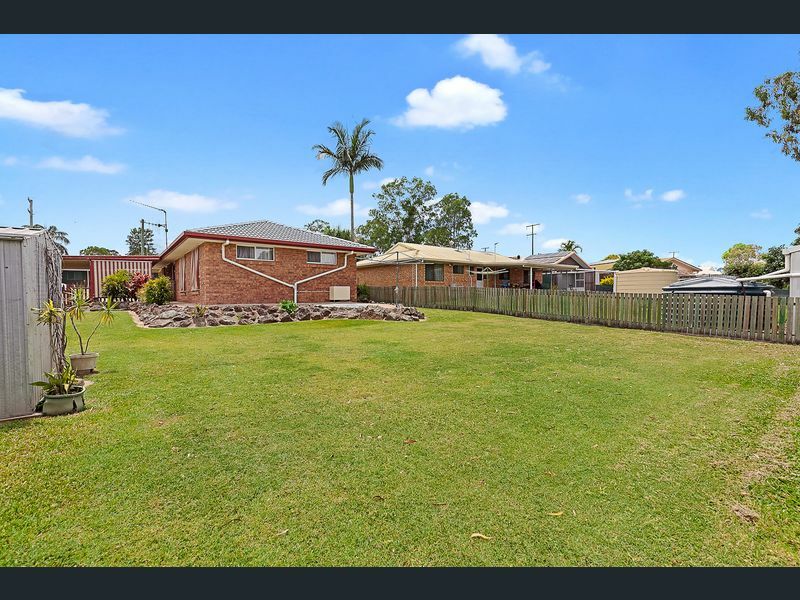 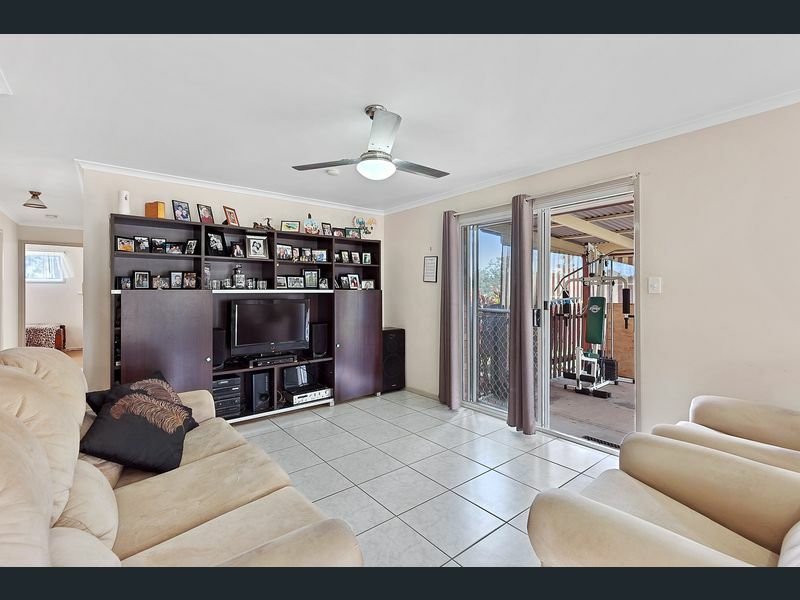 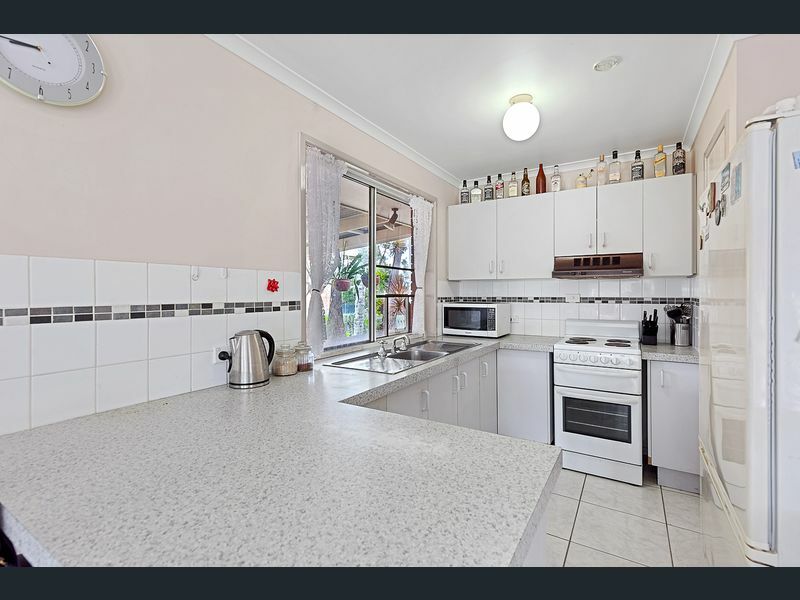 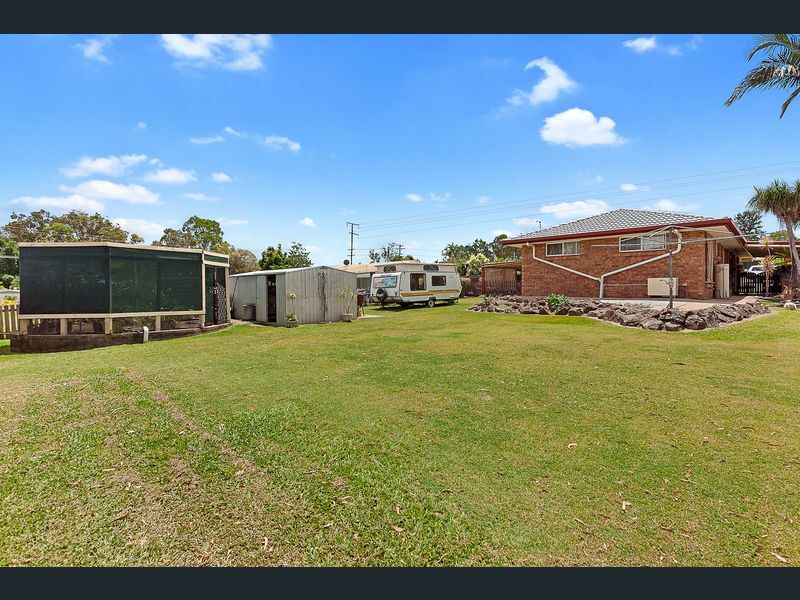 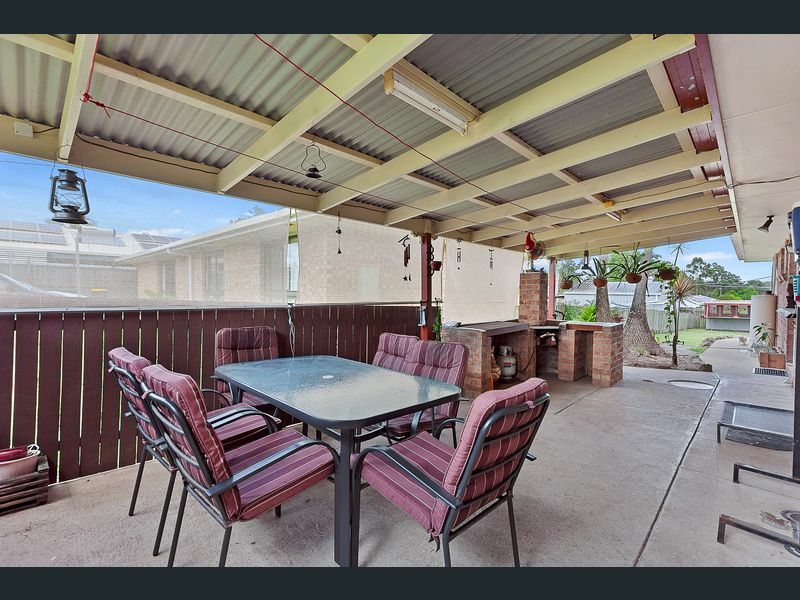 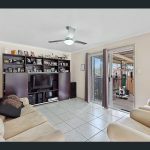 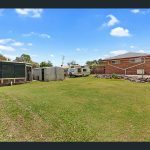 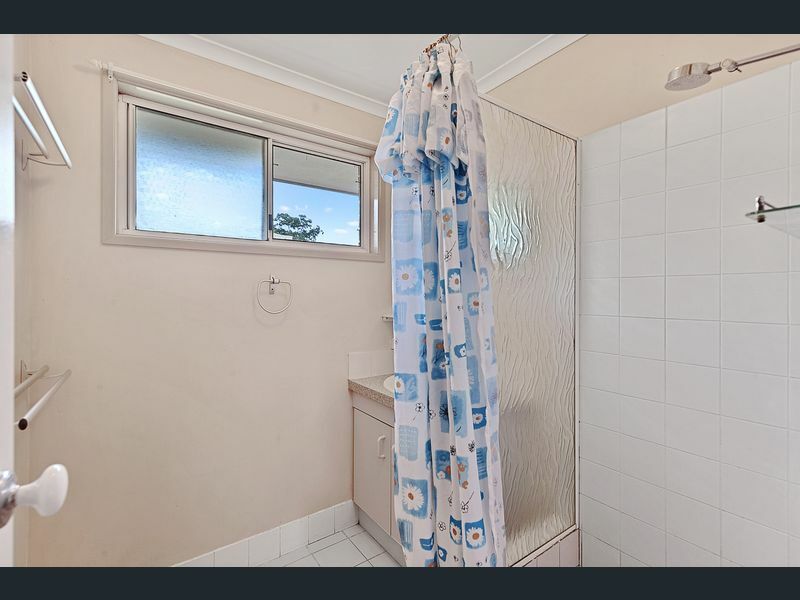 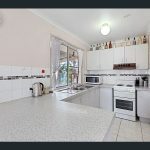 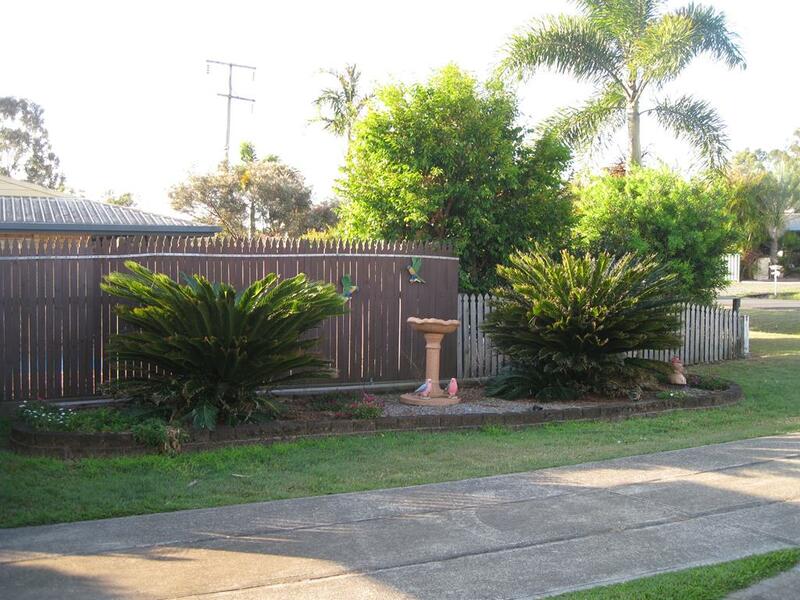 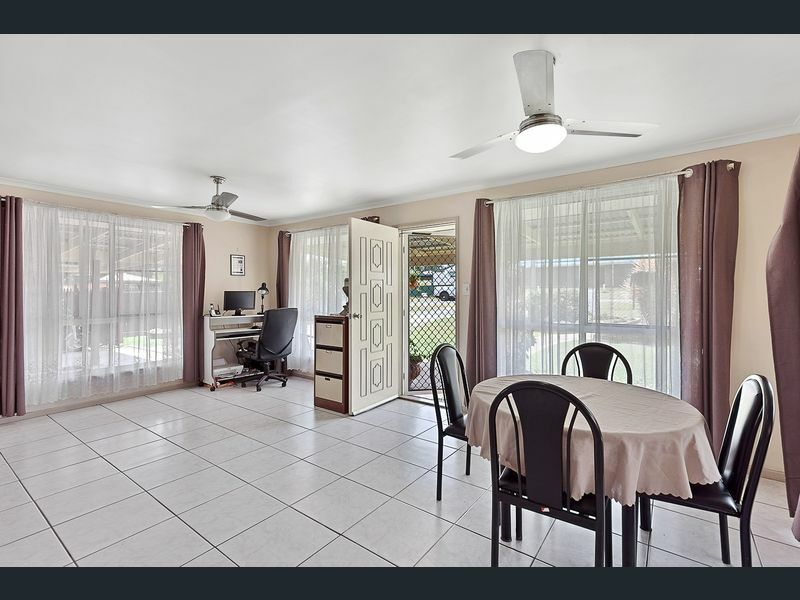 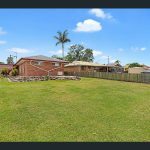 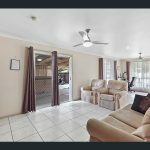 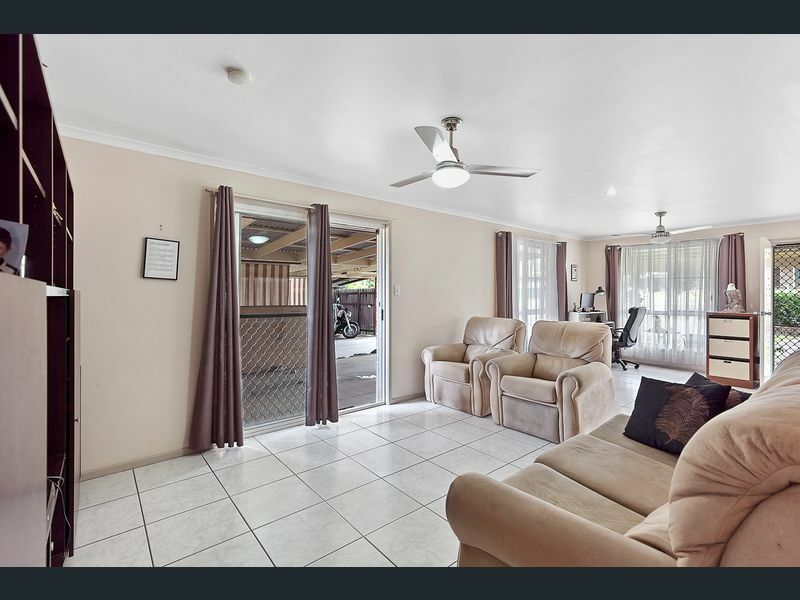 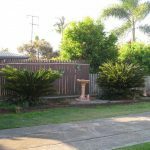 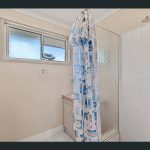 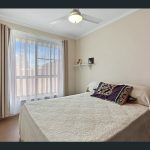 The brick and tiled lowset home is situated on a very healthy 1012m2 block and will suit the investor, family or just the young at heart that is looking for that peace and quiet. 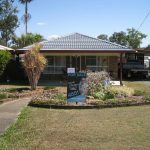 Being in Aldershot means that you are only 10 minutes to Maryborough CBD, 30 minutes to Hervey Bay, Toogoom and Burrum Heads, 45 minutes to beautiful Rainbow Beach and the Great Sandy Straits, and 60 minutes to Bunderberg. 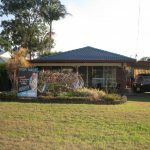 Central to an array of good boating and fishing spots. 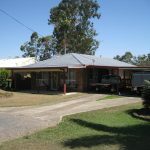 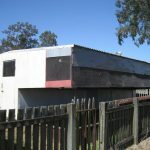 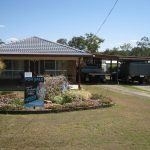 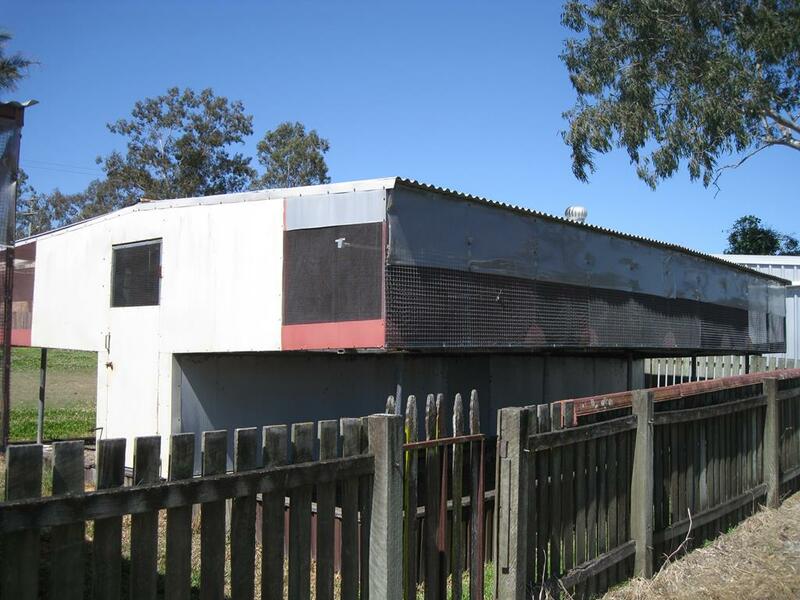 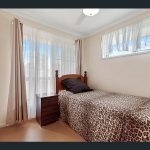 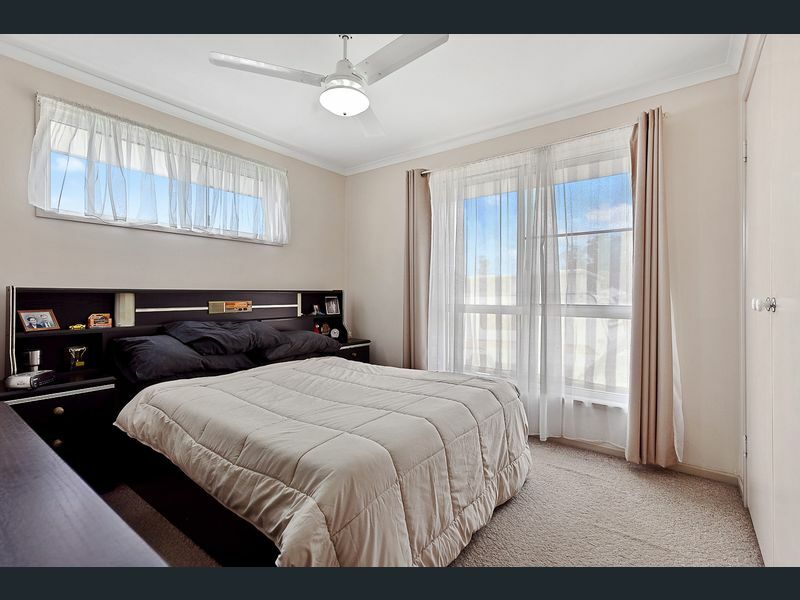 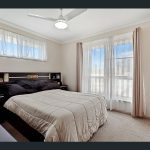 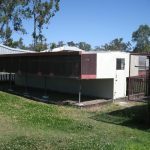 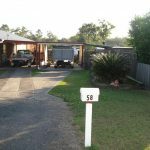 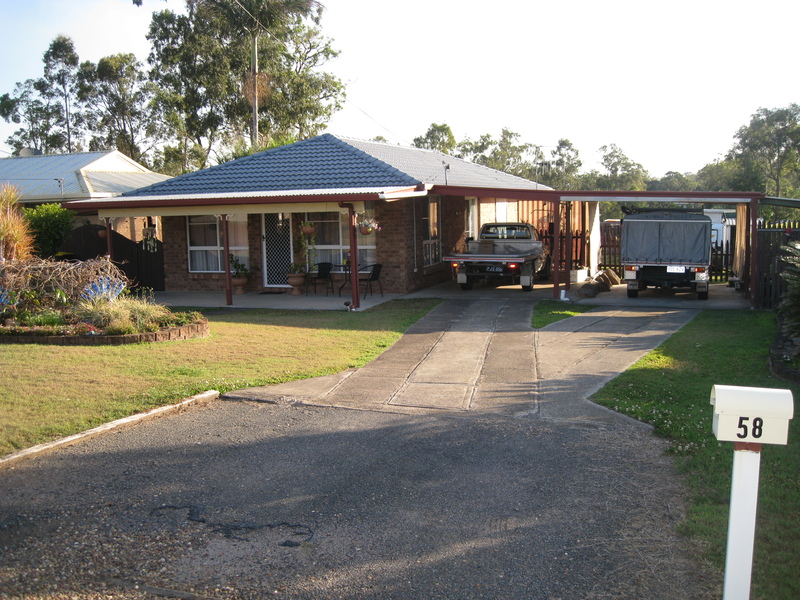 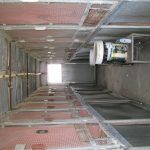 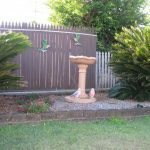 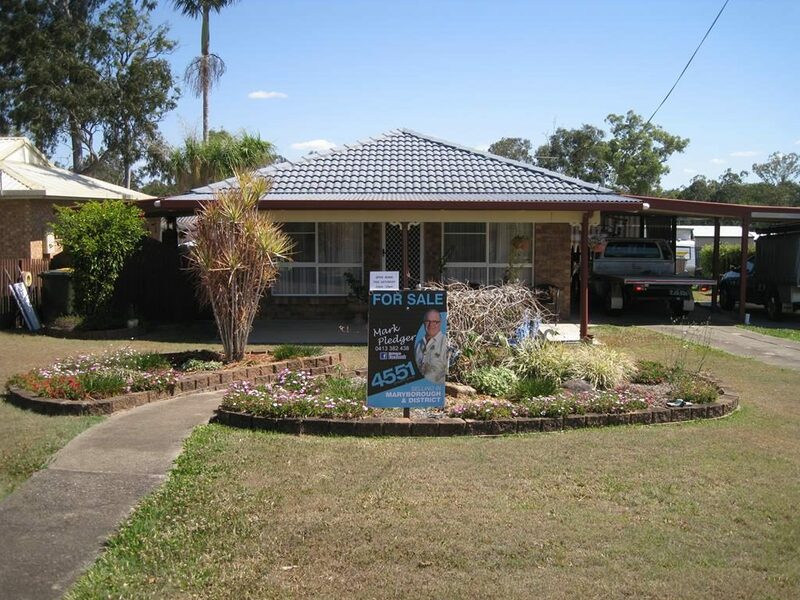 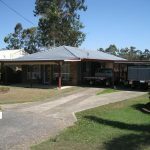 Ideal for the investor as rental returns are high and in the Maryborough Region vacancie rates are extremely low. 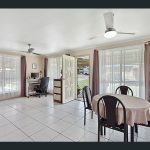 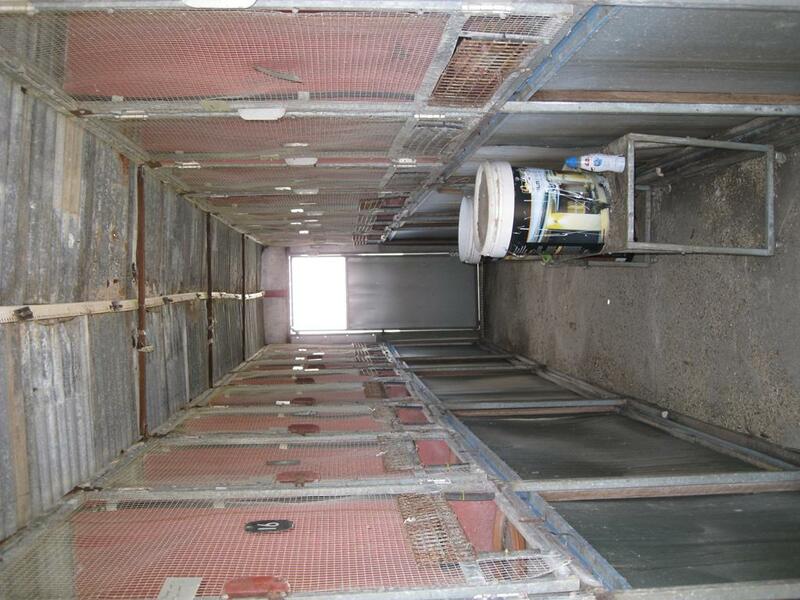 Annual rates are $1,454.00 in total. 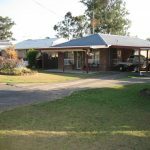 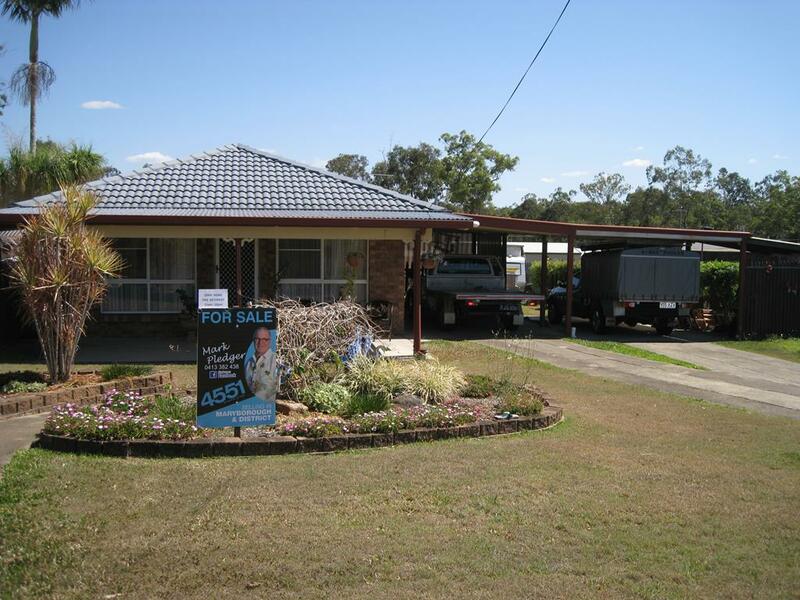 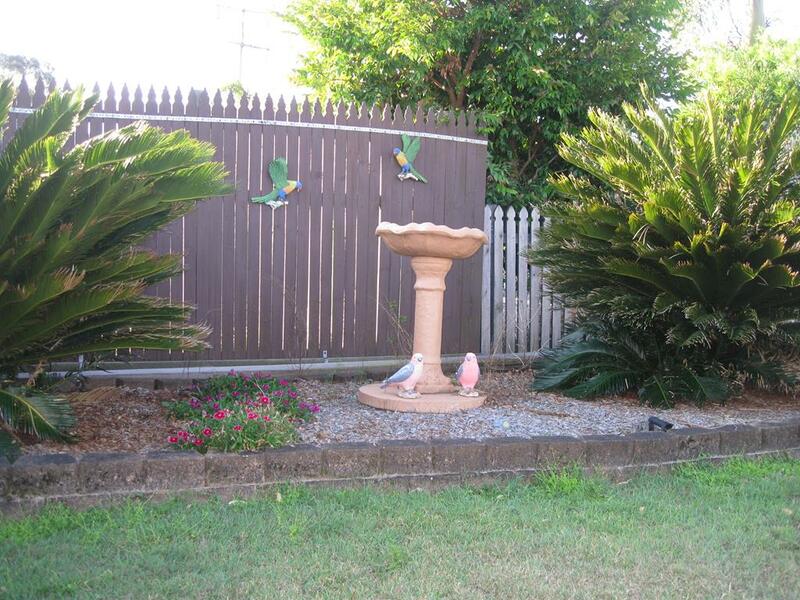 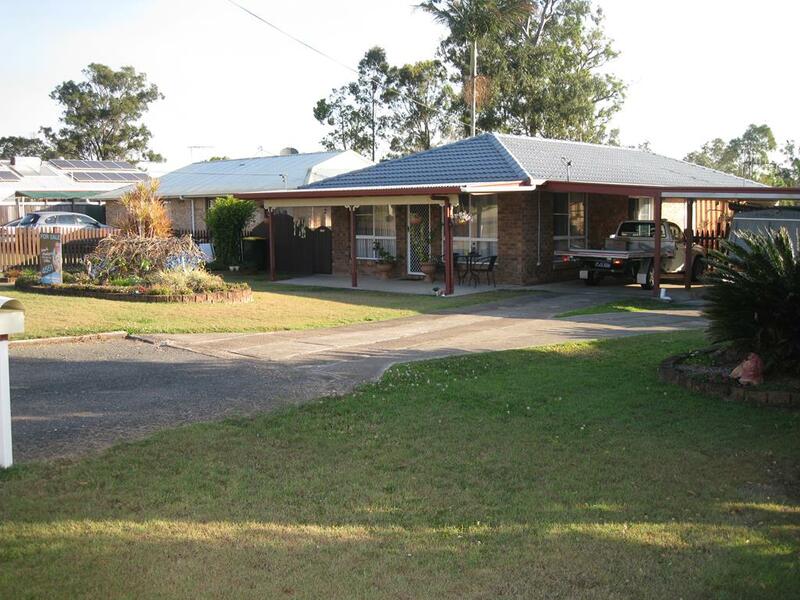 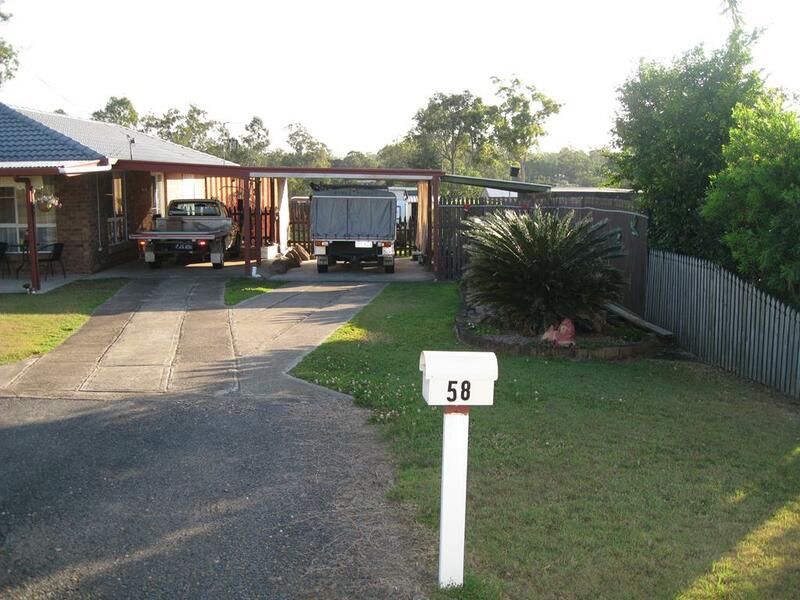 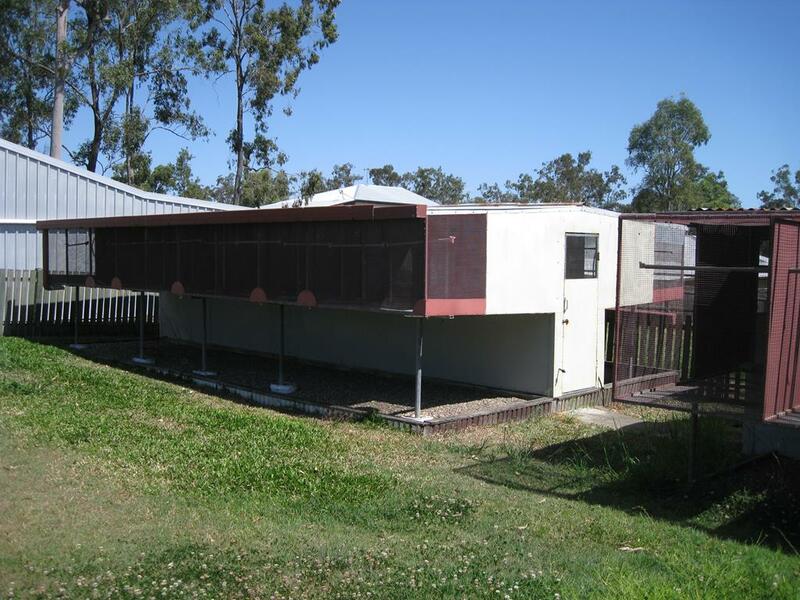 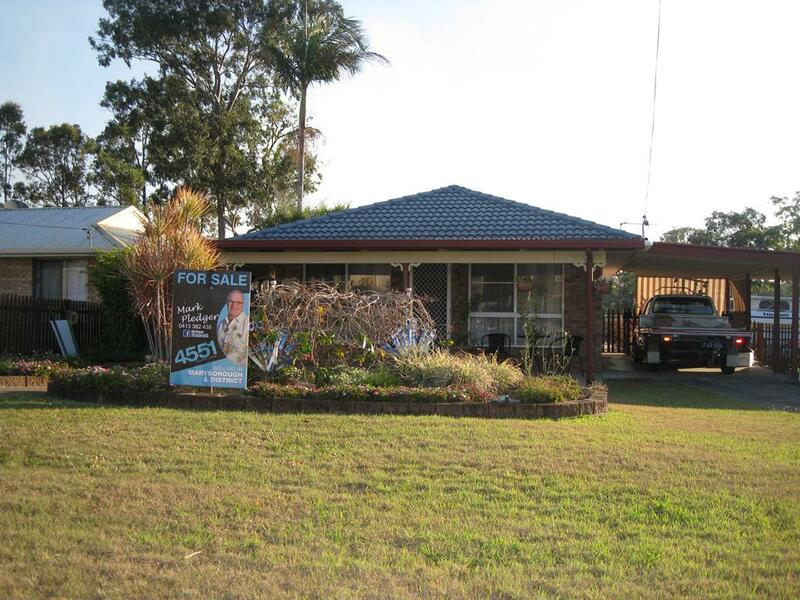 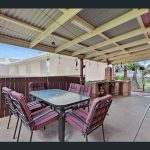 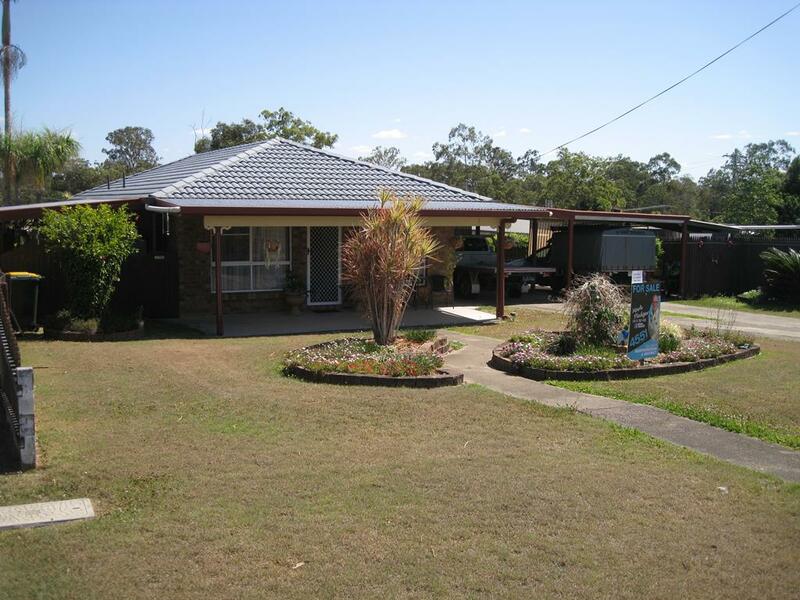 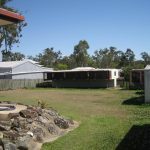 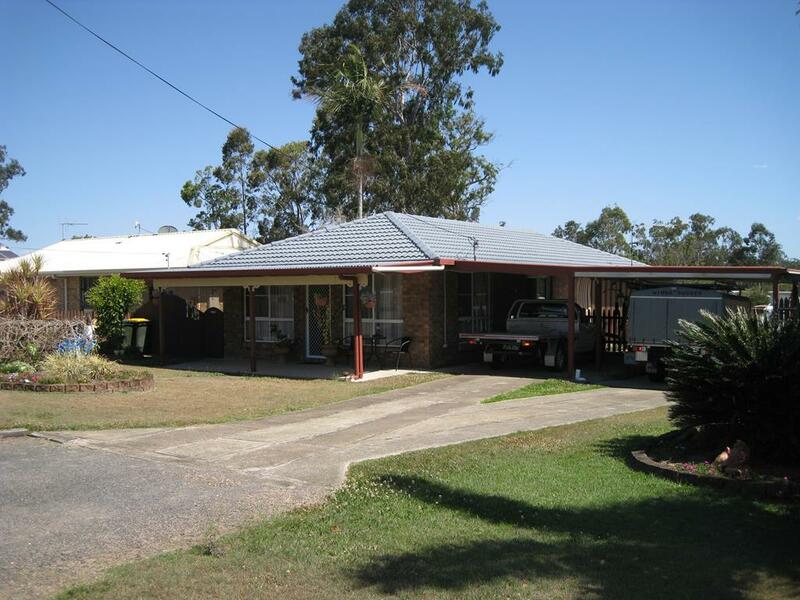 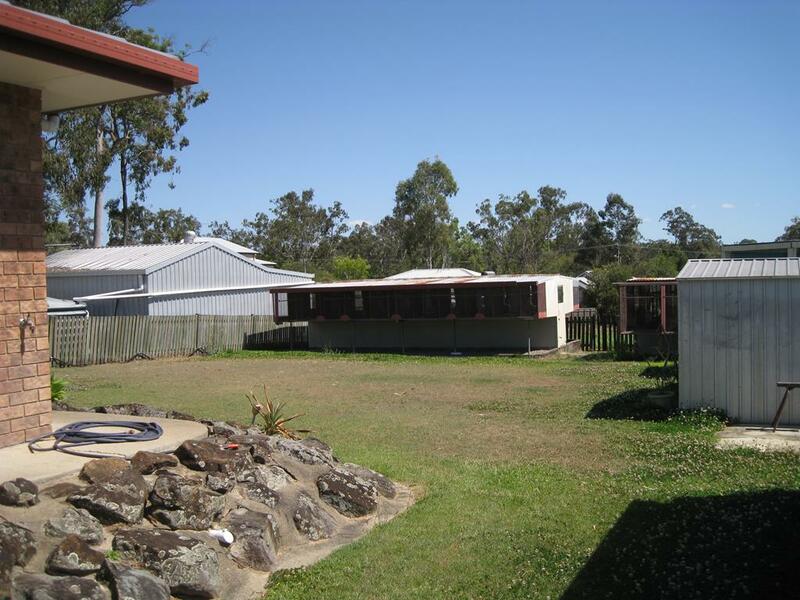 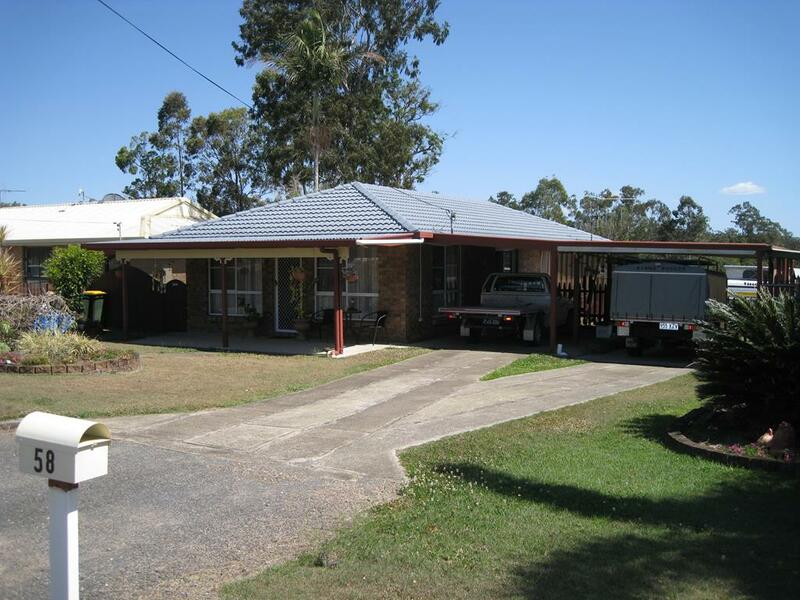 Contact Mark Pledger from 4551 Property Group, Maryborough on 0413 382 438 to arrange an inspection.